Saturday 8am till 12 noon. 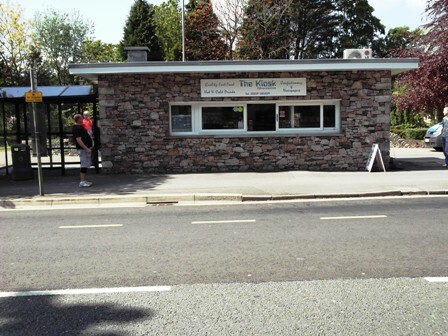 The Kiosk is situated on the main Ulverston Bus terminal, and is ideally situated for access to this thriving market town. 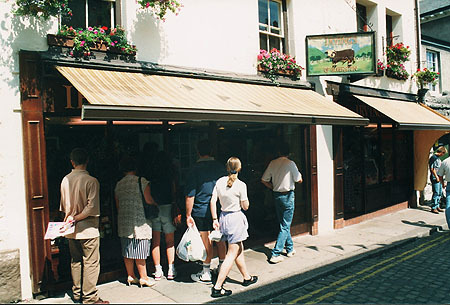 After a short closure, owners Peter and Anne Ridge reopened The Kiosk in April 2003. Since reopening, the business has continued to thrive and once again become one of the focal points of the town. At the kiosk you can purchase hot and cold drinks and sandwiches. 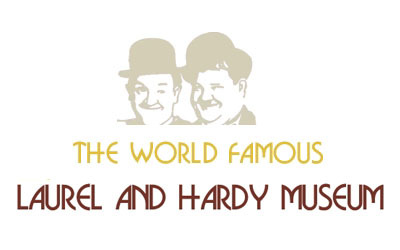 Also available are various confectionery items, newspapers, and tobacco products. Phone orders are most welcome. All customers are guaranteed a warm welcome at this unique establishment. 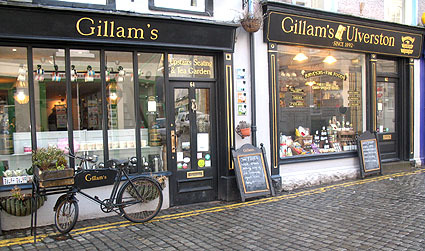 Discover Ulverston – In our view: Having been a regular customer of the Kiosk for the last few years, sampling the hot and cold menu is a must!